Yes, it's been too long since we've built live, so let's do it! 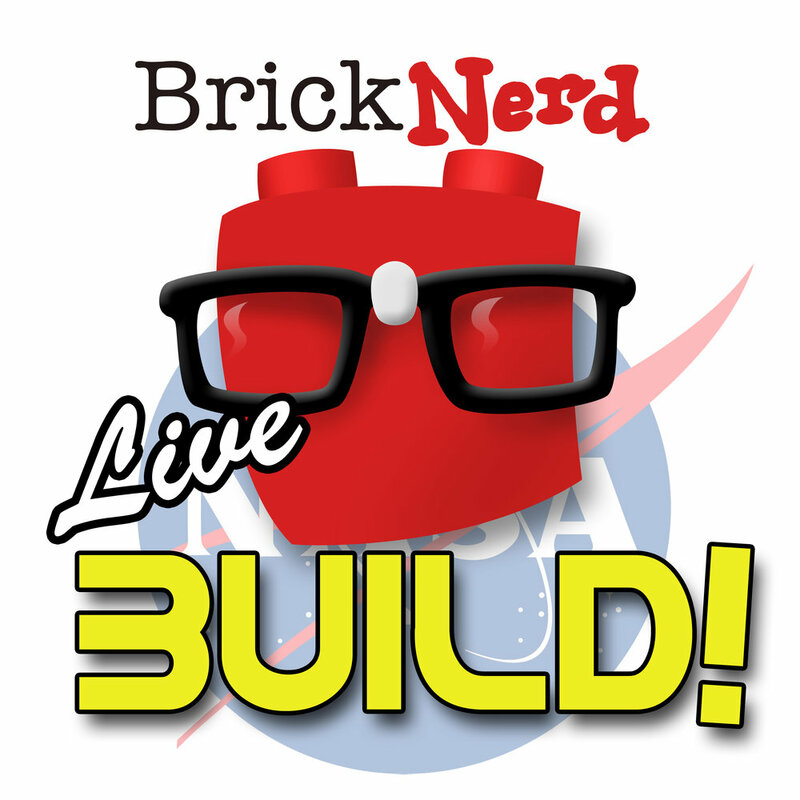 Join me and Mrs BrickNerd as we build the new LEGO Ideas 21312 Women of NASA live. Building starts at 10am PST, it's a fairly small set so it won't take very long, perhaps we'll sneak in something else to build. See you then!